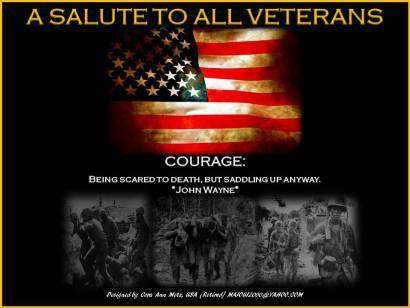 KOJI, A MAN WHO HAD FAMILY AFFECTED ON BOTH SIDES OF THE PACIFIC – TAKE THE TIME TO BROWSE THROUGH HIS SITE – CHECK OUT THE CATEGORY, ‘WORLD WAR II AND MY FAMILY’ FOR SOME VERY INTERESTING INFORMATION AND PHOTOS – ENJOY!! It was Monday, Valentines’ Day 2001. My wife was five months pregnant at the time we moved into this wonderful neighborhood smothered in US Naval glory. After I came back from work the next day, she told me a kind old man stopped her as she was wheeling out the trash bin. She said he hobbled from across our quiet, peppercorn lined street then kindly wheeled them out for her. “I remember very clearly what looked like a dive-bomber coming in over the Arizona and dropping a bomb. It rose out of the water and settled. I could see flames, fire and smoke…and I saw 2 men flying in the air…and screaming as they went. Then we went into the ward and checked everything and made ready for patients to arrive. Four of us set to with plaster-of-Paris. “We were using tannic acid for the burns… All we could do for these poor fellows was to give them morphine and pour the tannic acid over them. We were making it from tea, boiling it up as strong as we could get it and bringing it straight to the ward from the galley. James Anderson made his career as an enlisted man and continued his service until his retirement in 1960 when he returned to Texas. This story was taken and condensed from, “The Pacific War Remembered” edited by John T. Mason Jr. and published by the Naval Institute Press, Annapolis, MD. Photos are courtesy of the USS Solace website. 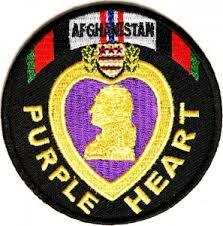 Just give me the aspirin, I already got the Purple Heart. 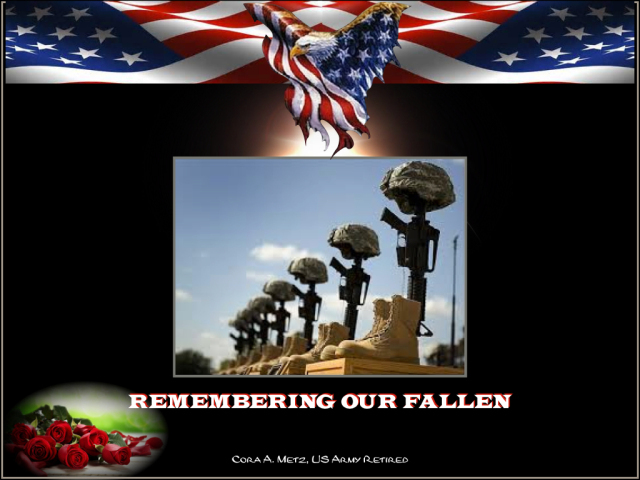 Theodore Perry – Petaluma, CA; US Army, Rangers, Sgt. One of the Solomon Islands scouts who assisted in the rescue of the PT-109 crew passed away exactly 71 years after JFK’s boat was rammed while in the Pacific. 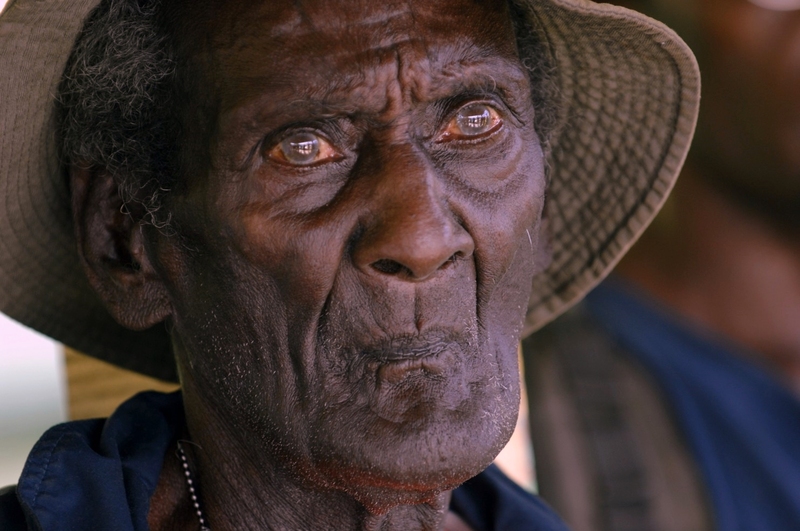 Mr. Kumana was 96 years old. Kumana and fellow scout Biuku Gasa had discovered the Naval crew on Naru and Olasana islands. 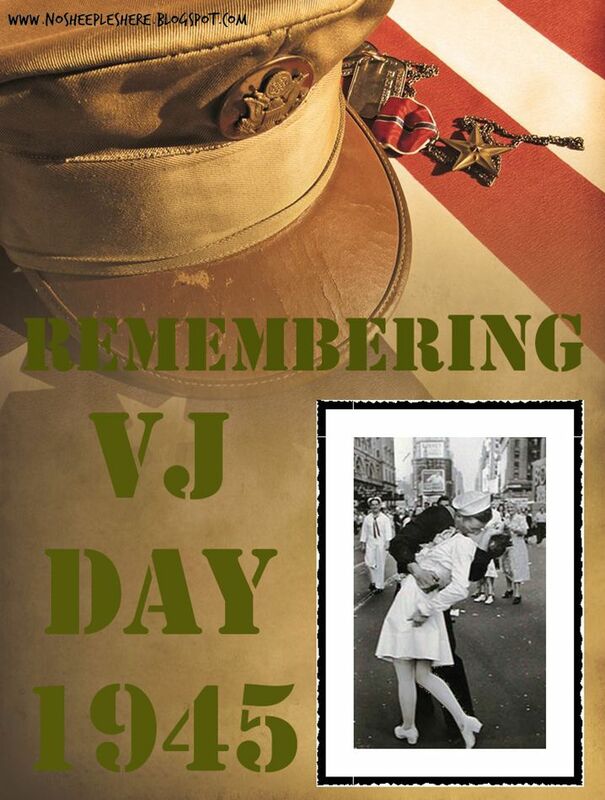 A more complete story of this event will be posted when this series reaches August 1943. 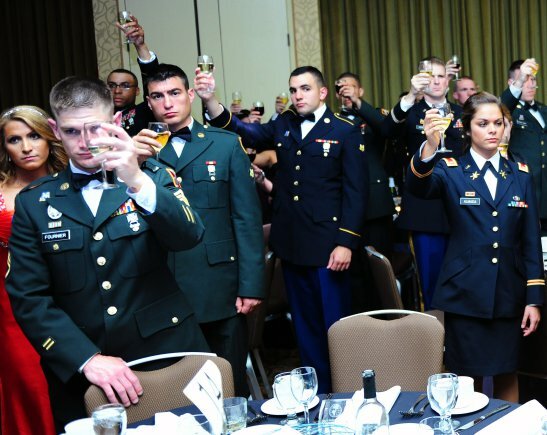 Kathryn Doody was enrolled in nursing school by her mother, but following her graduation, the United States Army would not accept her until they lowered their height requirements. 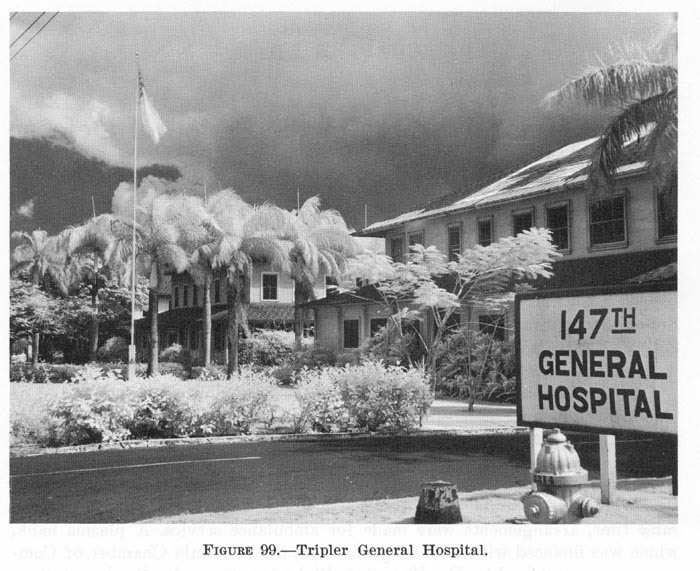 Kathryn was at the Tripler Army Hospital, Hawaii on 7 December 1941 as one of eighty-two nurses. 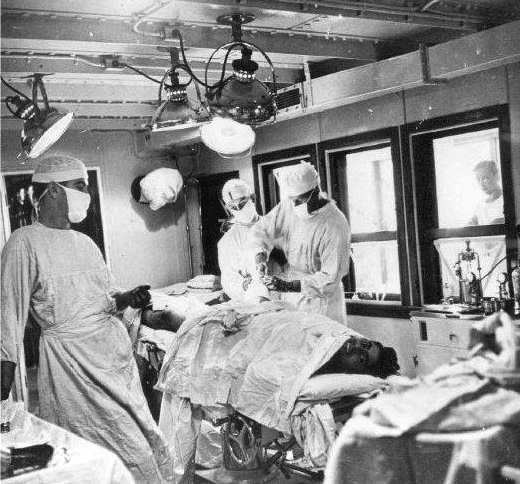 She was summoned to the operating room to begin treating those coming in injured from Hickam Field. As she worked with her patients and preparing for new arrivals, she heard the sound of bullets hitting the pavement outside, but neither she nor the hospital were hit. She began to wonder what life would be like in wartime as she assisted in her first major limb amputation. She continued to work until midnight with troops standing guard outside the doors. The horror of the attack continued the following morning when Kathryn checked on her patients. 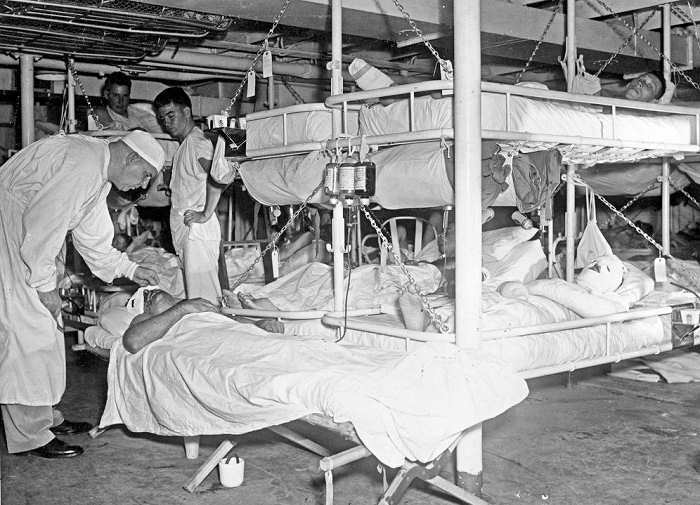 Some of the wounded had accidentally ripped out their tourniquets during the night and some had bled to death. 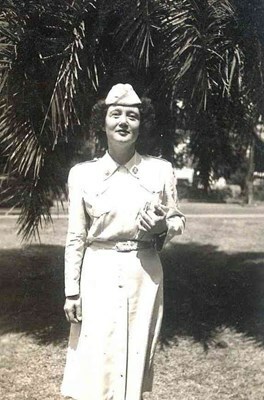 Later, Kathryn was given a leave and then assigned to Germany where she was awarded a Bronze Star. 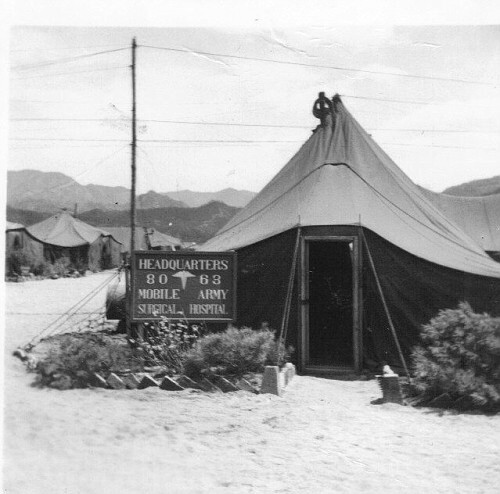 During the Korean War, she was part of the original 8063rd Mobile Army Surgical Hospital – the first MASH unit in Korea. 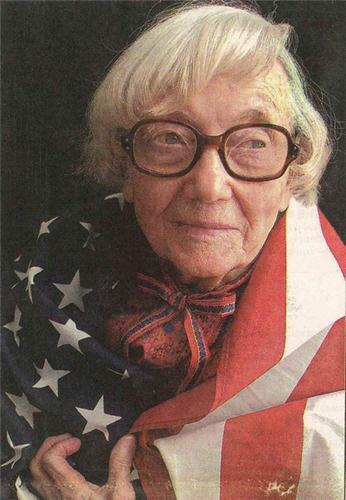 Kathryn Doody retired as a Major in the US Army and passed away 3 October 2010 in Chattanooga, Tennessee. 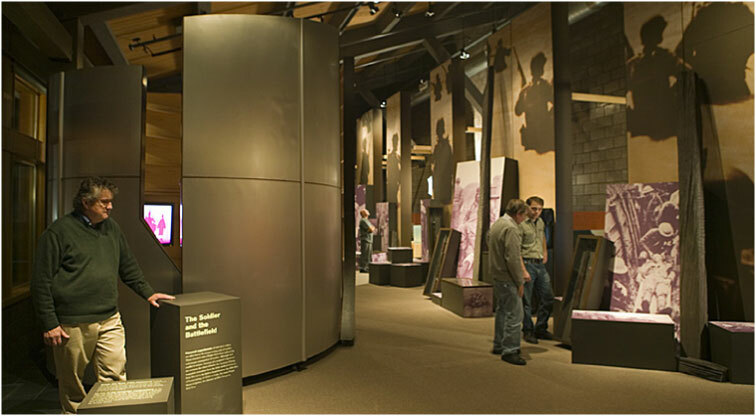 This story was composed from information found at the Veteran’s History Project – Library of Congress. It was never made by truck. Totes a helmet in her fist. A land that ain’t exotic! ANOTHER STORY WE CERTAINLY WOULD NOT WANT TO FORGET!! Retired Navy Lt. John Finn, the oldest Medal of Honor recipient from World War II, has died at his Southern California home. He was 100. Navy Lt. Aaron Kakiel says Finn died early Thursday on his ranch near Live Oak Springs, where he lived for more than 50 years. Finn earned the nation’s highest military valor award for his heroism during the Japanese attack on Pearl Harbor. 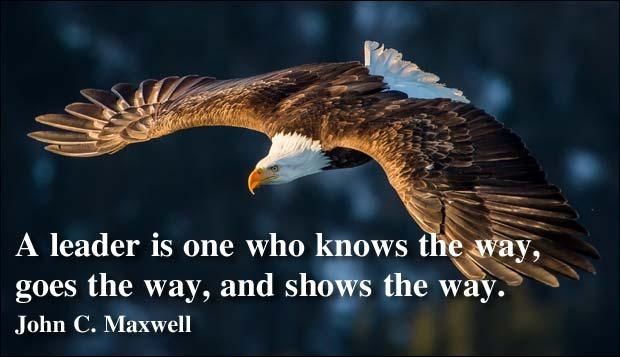 He received the Medal of Honor on Sept. 15, 1942, from then-President Franklin D. Roosevelt. Born July 23, 1909, in Los Angeles, Finn was the oldest of the 97 Medal of Honor recipients still living. 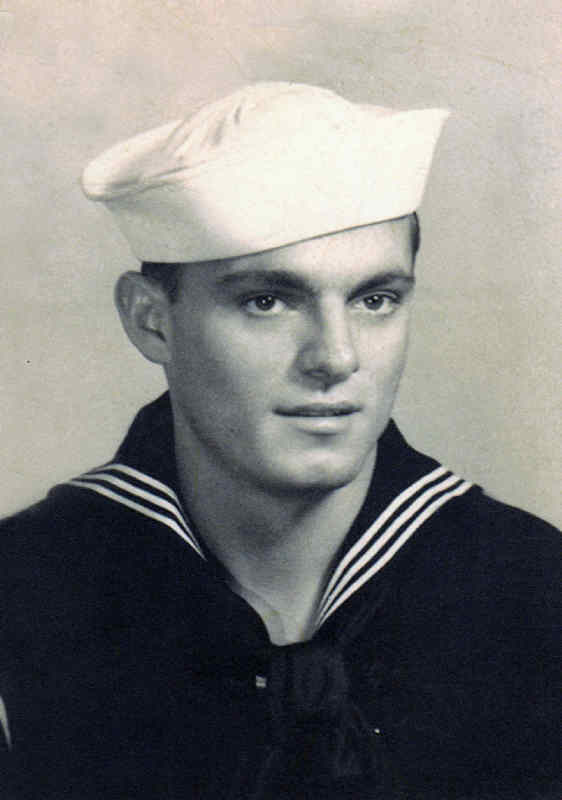 In the fall of 1941, I was a 19 year-old seaman not long out of the “Great Lakes” school (the US Navy boot camp). 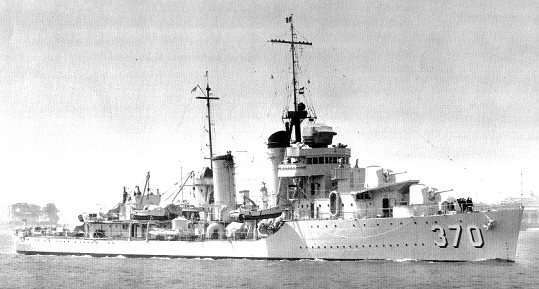 My first assignment was aboard the USS Case, a Mahan-class destroyer commissioned in Boston in 1936. We had sailed south from Pearl Harbor in November, toward New Zealand, then north again, crossing back and forth over the international dateline. A few weeks later, as we returned to port, we were informed we would not be dry-docking. The USS Shaw, we were told, had collided with another ship and would be occupying our ships space. So we moored in a destroyer nest next the USS Whitney, (a destroyer tender), breaking down our main guns and performing general maintenance – – this was the condition of our ship when the Japanese showed up. I was getting ready to tell him he was crazy when general quarters sounded. I ran to my station and realized the gun I was assigned had been broken down for maintenance. We scrambled to ready the 50 cals and gather ammunition. Our officer of the deck, an ensign named Beard, had to break into the ammo locker because no one could locate a key. We returned fire as soon as we could, but were limited as to when we could shoot. 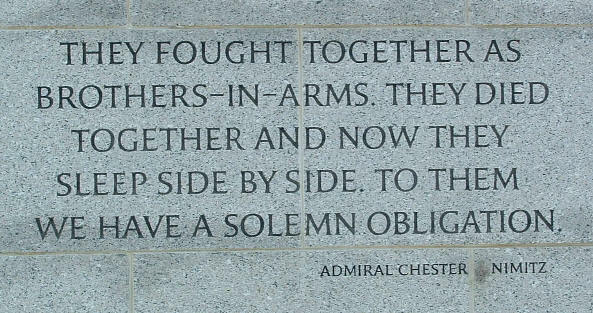 If we fired on the Japanese aircraft as they leveled out for their torpedo runs we would be shooting across the harbor at our own men; so we had to wait for them to dive down before their runs or until they climbed out afterward. Usually the Japanese turned toward the destroyers and strafed the hell out of us. As the Japanese pilots flew between the masts they smiled and waved at us. Obviously, that angered us. During the attack a number of the crew were busy putting our main guns back together and making preparations for getting underway. Many of my crewmates were trying to catch rides back to the ship on small transports; others simply swam. We managed to down a few of the Japanese planes but not before they had inflicted heavy damage on the battleships. After the attack was over, we threw all non-essential items overboard and took on fuel, food, water and ammunition. When we got underway we cleared the harbor and depth charged an enemy sub. Later on, we heard that the Shaw, sitting in our docking space had taken a direct hit. I couldn’t help but think that it could have been us. When night fell we darkened the ship and patrolled around Ford Island waiting for the Japanese to return. That night was one of the scariest in my life. At times we heard screams of wounded men trapped in the wreckage. The only lights in the harbor were fires, which sometimes revealed bodies floating in the water. Then, there were moments of almost complete silence, when the only sound we heard was the low hum of our ships in the harbor. At such times we looked at each other and wondered just what the hell had we gotten into. After 9 p.m., once we had been ordered to stand down, we spotted planes coming in over the harbor. We opened up on them until the skipper ordered us to cease. The Marines didn’t get the message and shot them down. It turns out that those planes were American bombers scheduled to be delivered to the Army Air Force. The rest of the night we circled the island and kept our eyes on the sky. 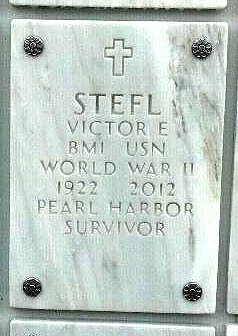 Victor Stefl was from Farmington Hills, Michigan. He passed away October 2012 at the age of 90. Click on images to enlarge . For a realistic view of Pearl Harbor, Mustang Koji supplied this video of footage, Click Here. Beetle Bailey – he knows how to keep things Top Secret!! 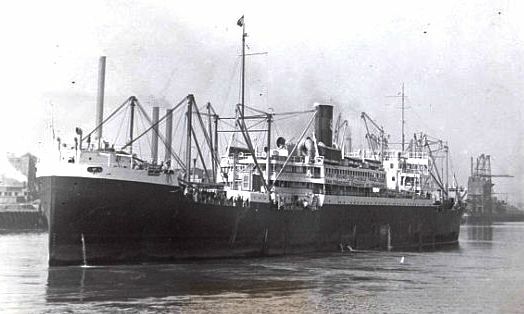 The SS President Harrison was a part of the American President Lines which was chartered by the US Navy on a day-to-day basis; when they could serve their country. In the words that follow of Master Orel A. Pierson, they were under the orders of Admiral Hart and “on the drum” of the Cavite Naval Radio. This meant, they were in constant contact, on a specified frequency and had a secret call letter. 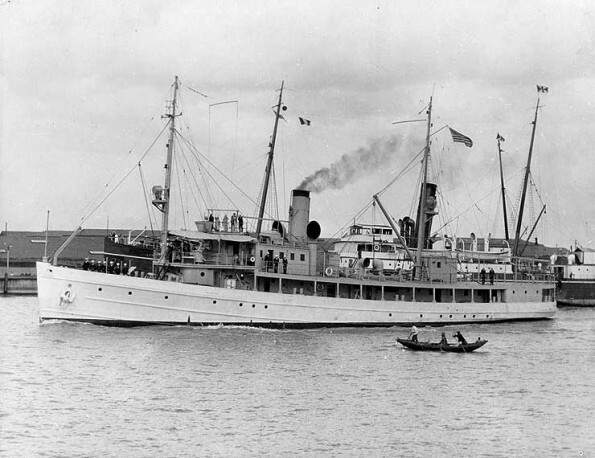 “At the Torres Straits, here we were informed that we would proceed to Hong Kong as a transport and proceed to Shanghai together with the SS President Madison to evacuate the US 4th Marines. On 3 December, we made a rendezvous off Formosa with 4 US submarines and with their guns mounted ready for instant action. We proceeded to Olongapoo, Philippines. At this time, it was apparent to all that war was imminent. 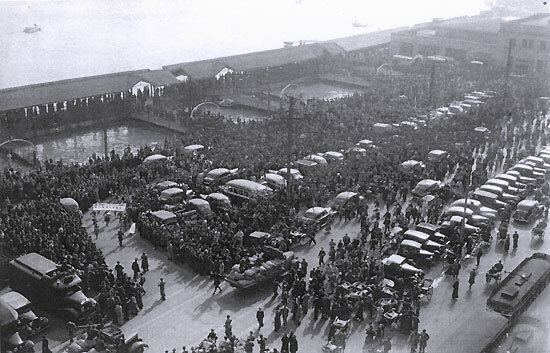 We noted and reported that Japanese Naval units and transports were steaming south in large numbers. 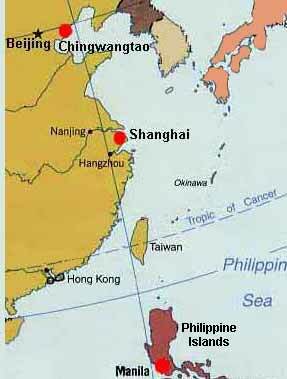 “We left Manila on the morning of 4 December 1941 with a crew of 154… On arrival at Chingwangtao, we were to pick up around 300 Marines of the Peking & Trintsin Legation Guard and some 1400 tons of equipment and return to Manila. Port of Shanghai bids the 4th Marines a fond farewell. The SS President Harrison was ultimately captured along with the largest group of merchant seamen. The cargo supposedly included the fossils known as “Peking Man” whose whereabouts remains a mystery today is open to various speculations. 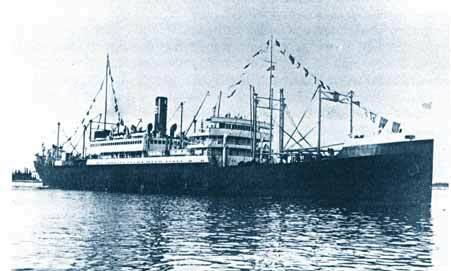 The ship was turned into the Kakka Maru and then the name was changed to Kachidoki Maru, which was torpedoed by the submarine, USS Pampanito. It is now restored and a museum ship in San Francisco, California. Orel Pierson was taken prisoner and spent most of his three years and 9 month confinement at Zentsuji War Prison Camp on Shikoko Island. He was transferred 23 June 1945 to Nokoroshu Camp in western Honshu, Japan until liberated 2 September. 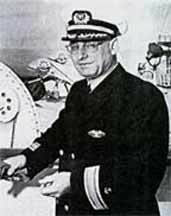 This story was taken and condensed from the SS President Harrison Master’s Report, US Naval History. Also aboard the SS President Harrison was Hank Behren, a college student who took a year off school for a little adventure and to earn money for his next term – he became a Merchant seaman. Once back home, he finished school, bought a home and married. 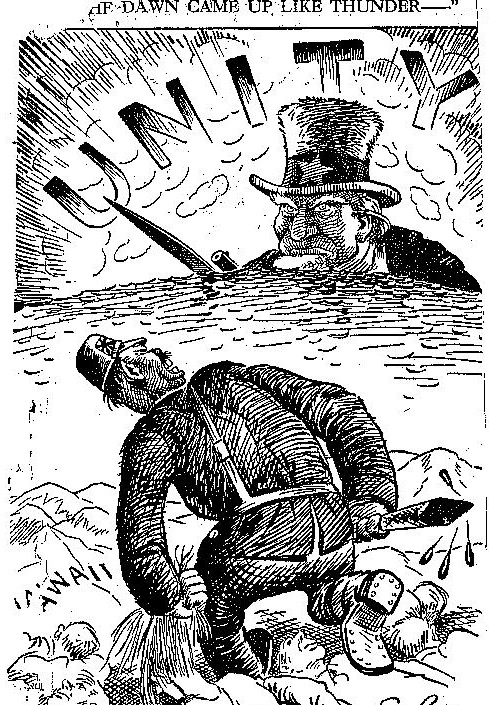 (Once freed, merchant seamen were not entitled to G.I. benefits). In 1981, Hank returned to China and found the old prison camp. His guide was an elderly Japanese man and Behren asked the man where he was during WWII. It turned out, he was the captain of a gunboat that patrolled the Whanpoo River. Hank couldn’t believe it! From his POW camp he had watched the boat patrol up and down the river while he enjoyed the old Japanese folk songs the guards played on their gramophone. When Hank returned home, the old captain sent a cassette of the folk songs to him and the two men corresponded until Hank passed away. 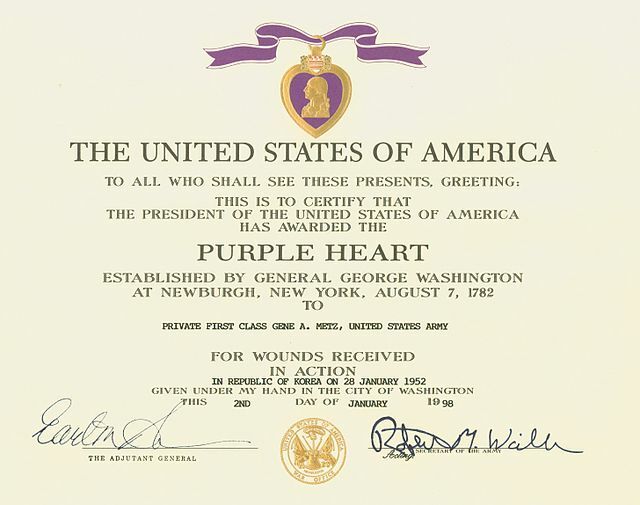 Two years before he died, the U.S. presented Hank with a military discharge and a POW medal. 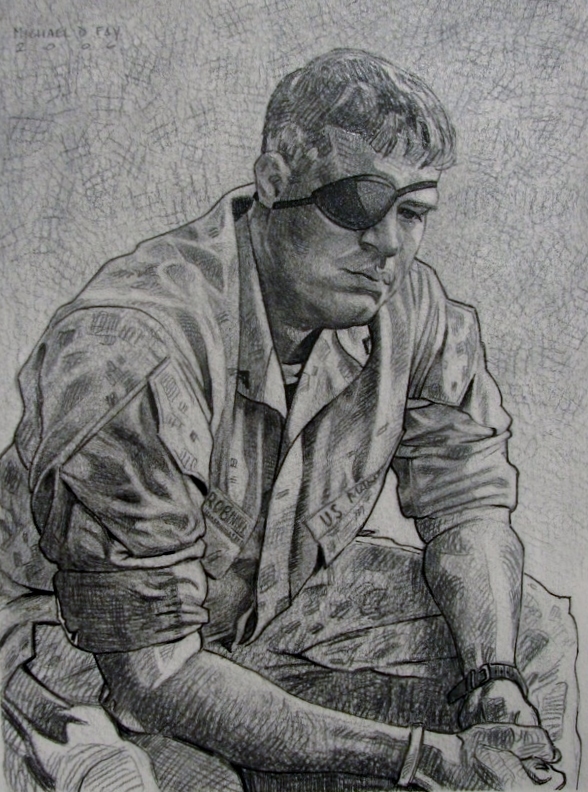 Hank Behren’s story was found in “The Greatest Generation Speaks” by Tom Brokaw and condensed. Loss of a fellow blogger – I discovered yesterday from Tina Blackledge, that Ajay Mody, better know to us as, Ajaytoa, passed away 10 August. May he rest in peace. 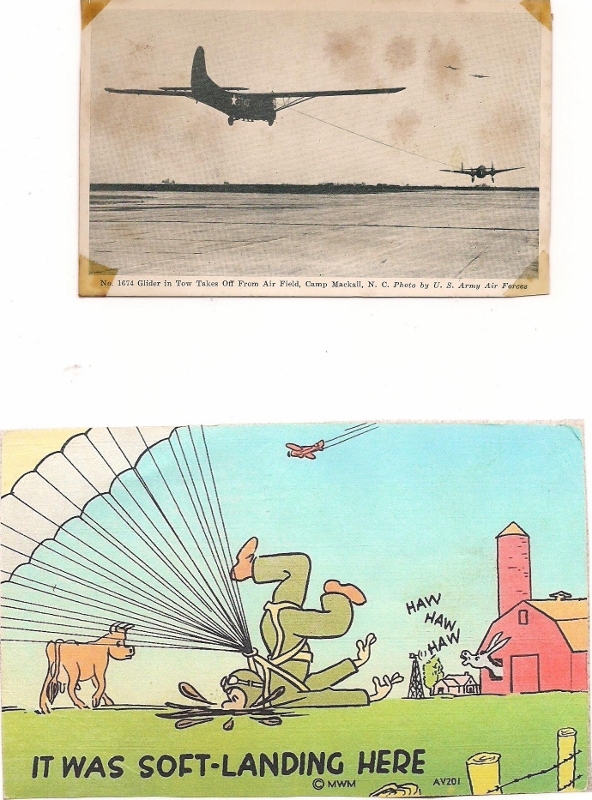 16 August 1940 was the first official U.S. Army parachute jump. 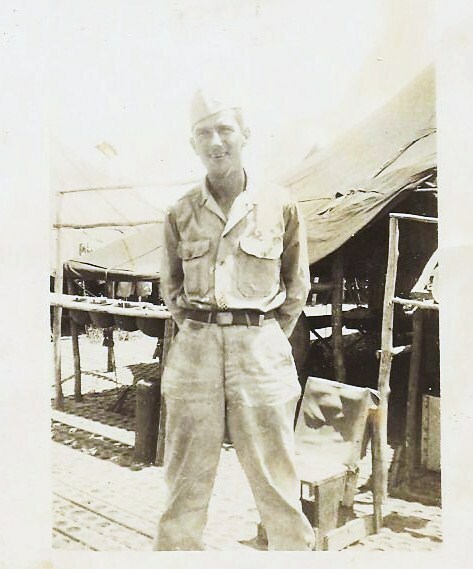 Everett “Smitty” Smith, 11th A/B, New Guinea – my dad. 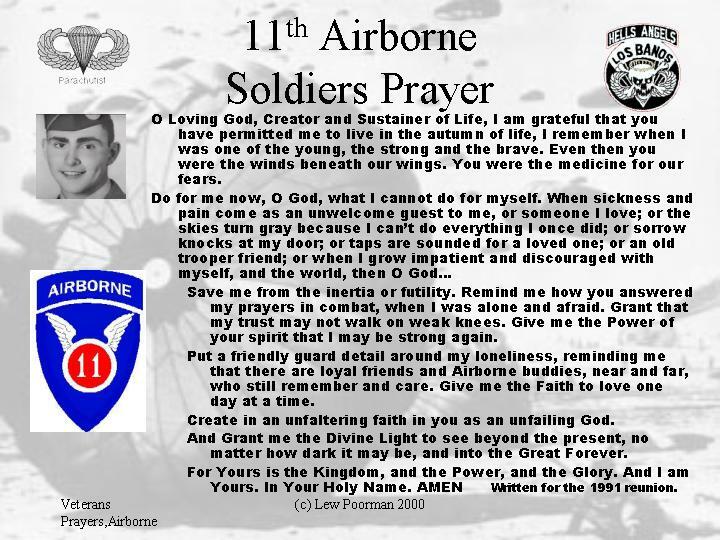 3 August 2009, the U.S. Senate recognized National Airborne Day with Senate Resolution 235. HERE’S TO EACH AND EVERYONE OF YOU!! 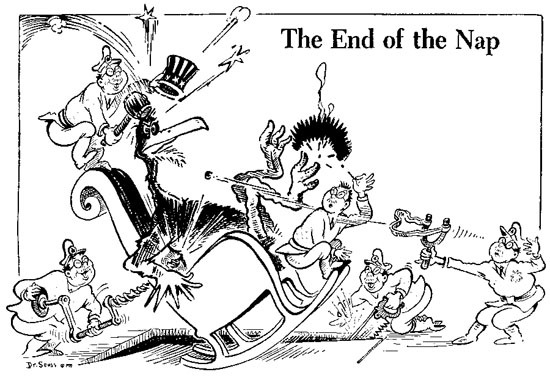 THE VICTORY OF WAR IS WON!! 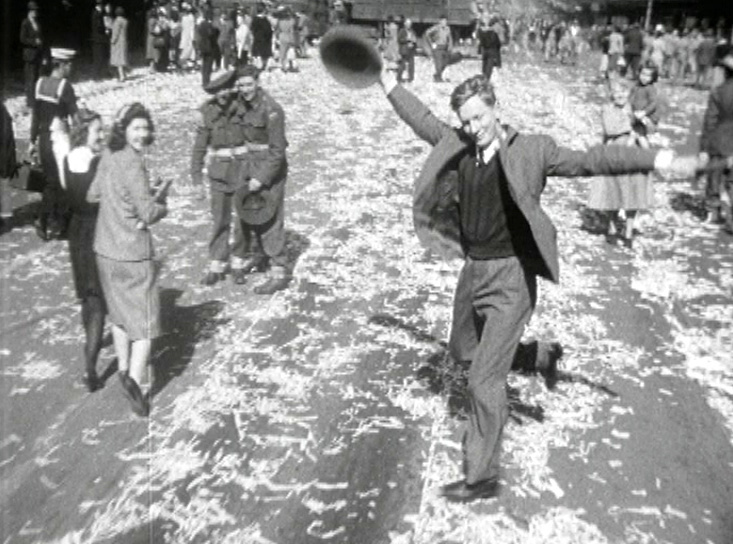 An Australian dances for joy!! From a Movitone film at U-tube. 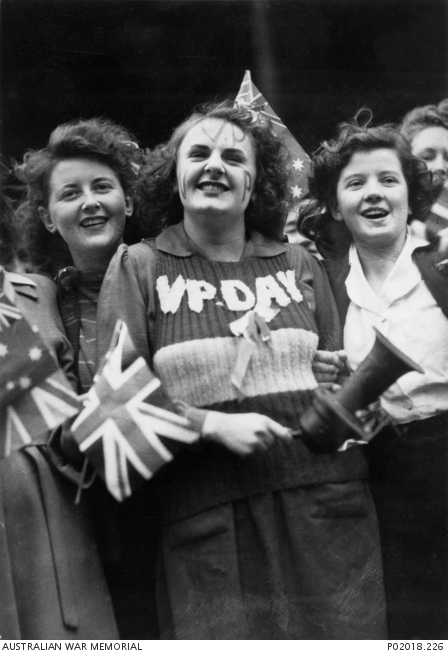 Australia celebrates!!! The sweater remains at a museum. 0749 hours – “ToToToToTo” went out to all Japanese pilots (the first 2 letters of ‘Totsugeki!’ CHARGE! 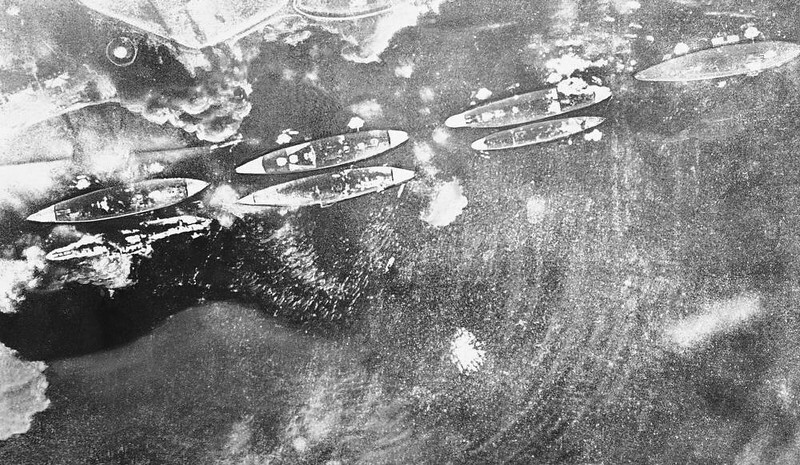 ), and the torpedo bombers proceeded to sweep Battleship Row. “Tora! Tora! Tora!” was sent out next. The code, Tiger! Tiger! Tiger! was sent 5000 miles to the “Akagi” for Admiral Yamamoto to be aware that the Strike Force had indeed caught the US Navy by surprise; the Admiral read the message and then continued his game of Shogi with his staff gunnery officer, Watanabe. Three civilian planes safely landed back on Oahu after being caught in the maelstrom of tracer bullets. 1000 hours – In Shanghai, China, Lt Comdr. 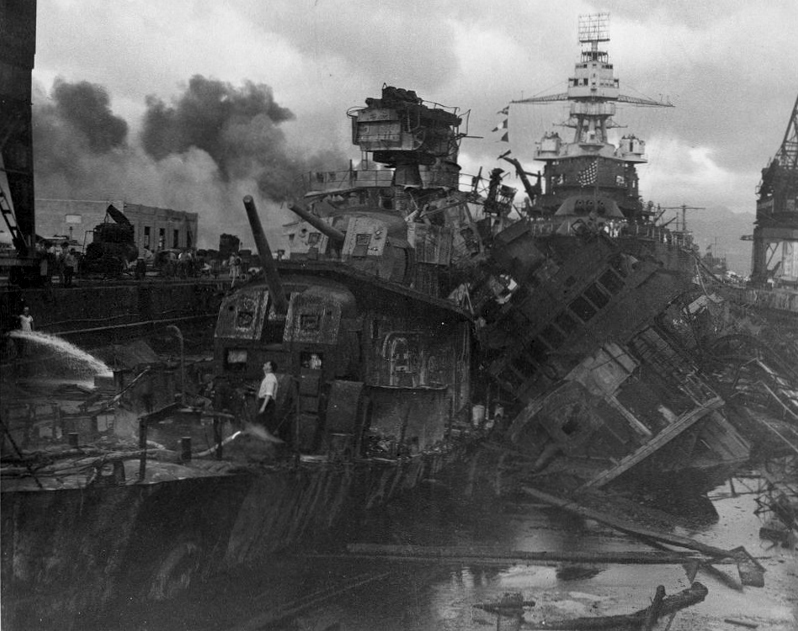 Columbus Smith was woken up by a call from the HMS “Wake” to make a report on the attack of Pearl Harbor. 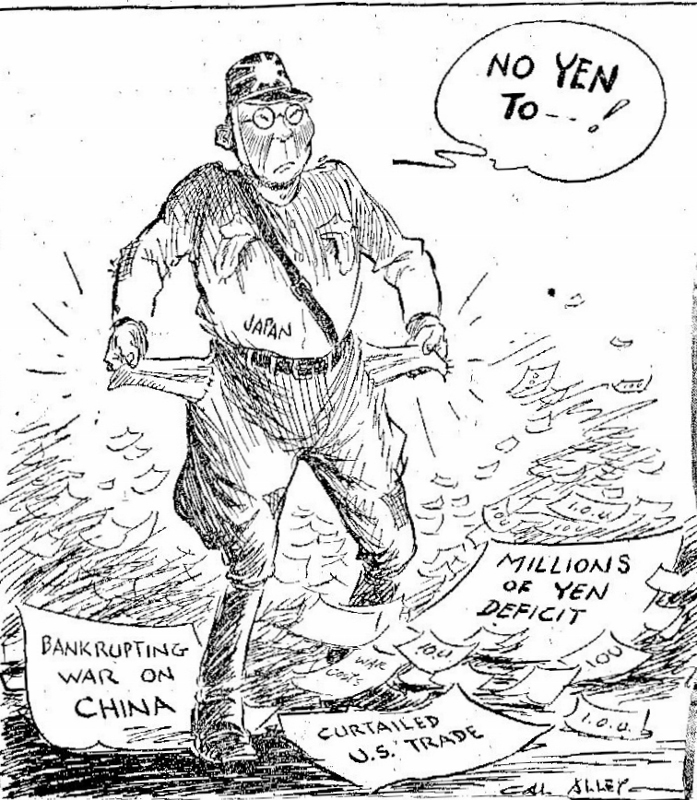 He immediately rushed to scuttle his command, but was promptly arrested by Japanese guards. 1130 hours – over Singapore, the 5am streetlights directed the Japanese planes to the city. The Changi Naval Base, and British ships, “Prince of Wales” and “Repulse” returned antiaircraft fire. 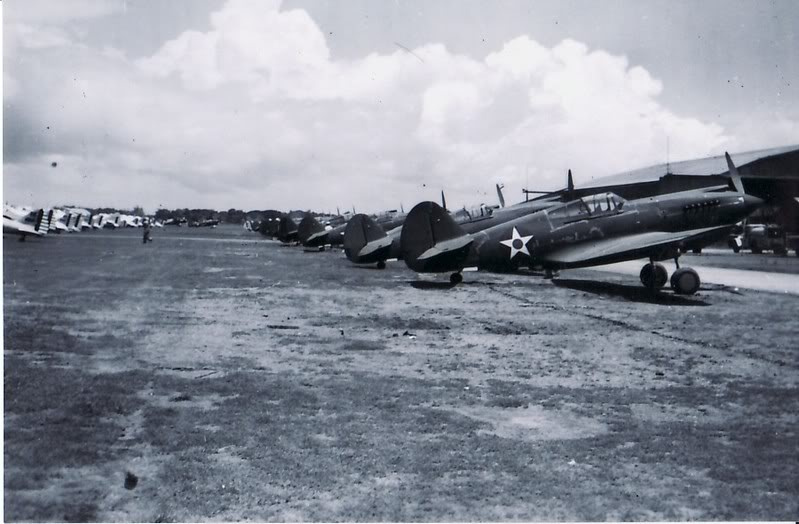 On Formosa, the Japanese planes of the 11th Air Fleet were grounded by fog and were unable make their scheduled attack on Luzon. 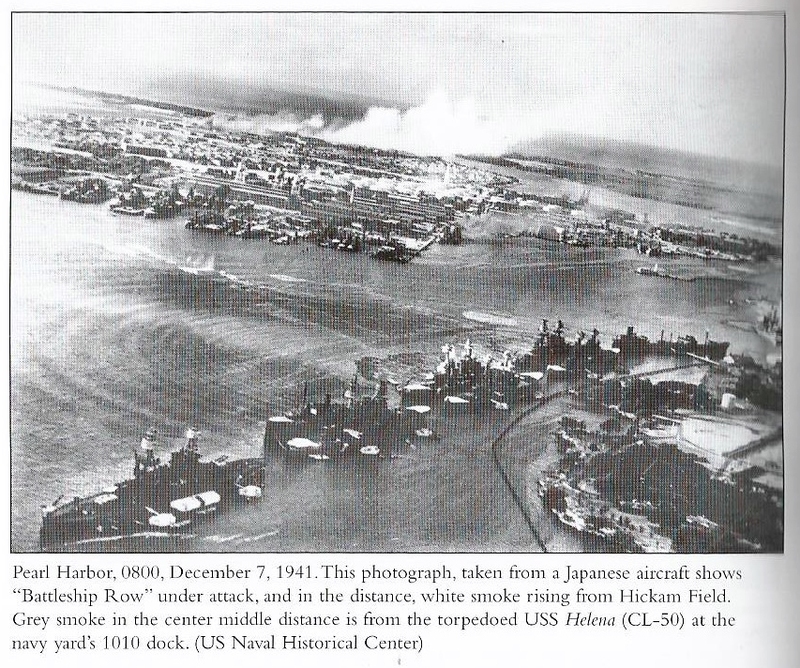 1257 hours – Guam was bombed by the Japanese navy bombers from Saipan. 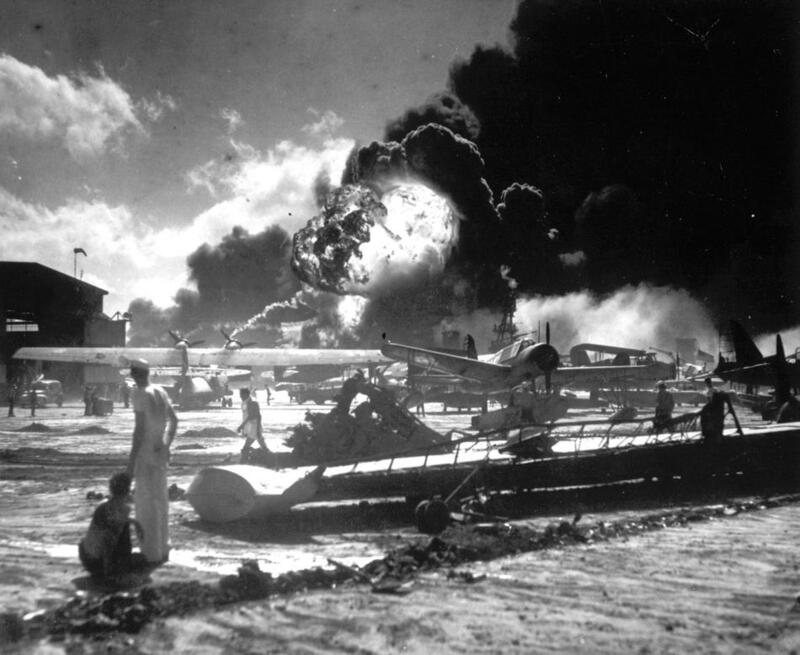 The Marine barracks were destroyed and the USS “Penguin” was sunk. The Pan Am flying boat, “Philippine Clipper”, escaped with 23 bullet holes in her as she carried 70 airline personnel and the wounded from the island. Pilot Capt. Hamilton radioed back that an enemy cruiser with destroyers was headed toward Wake. 1500 hours – With the fog lifted on Formosa, Luzon was attacked by 32 Japanese Army bombers and 192 of their Navy’s 11th Air Fleet took off to follow through. 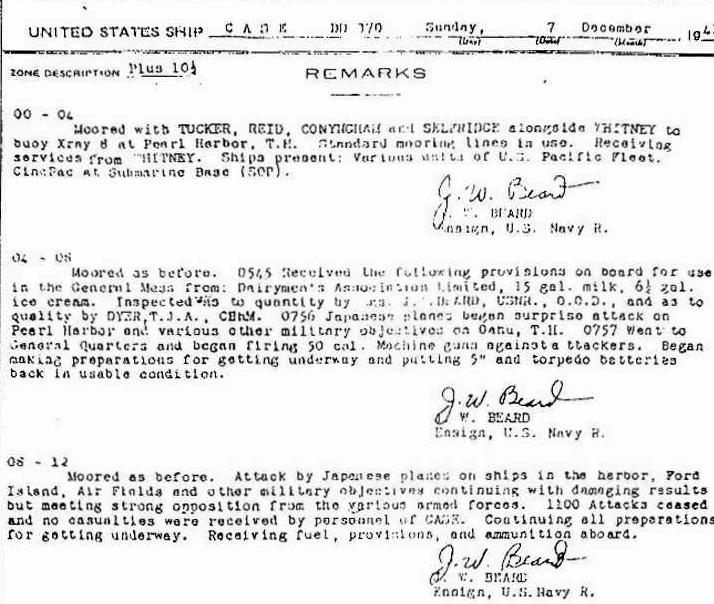 1730 hours – a radar operator at Iba Field, Luzon spotted the Japanese squadron approaching and transmitted the data to Clark Field, but the teletype operator was literally out to lunch. 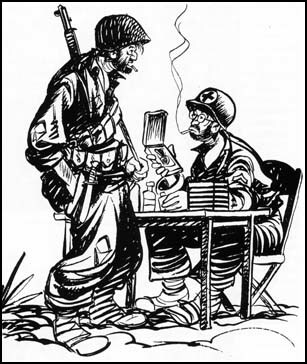 In a series of mistakes, MacArthur had erred in underrating his enemy. 2200 hours – Counterattacks at Kota Bharu failed. This prompted the Australian commander to request permission to evacuate his remaining planes 150 miles south. Ground personnel and civilians left the town as the surviving Indian troops stayed to make a final stand. 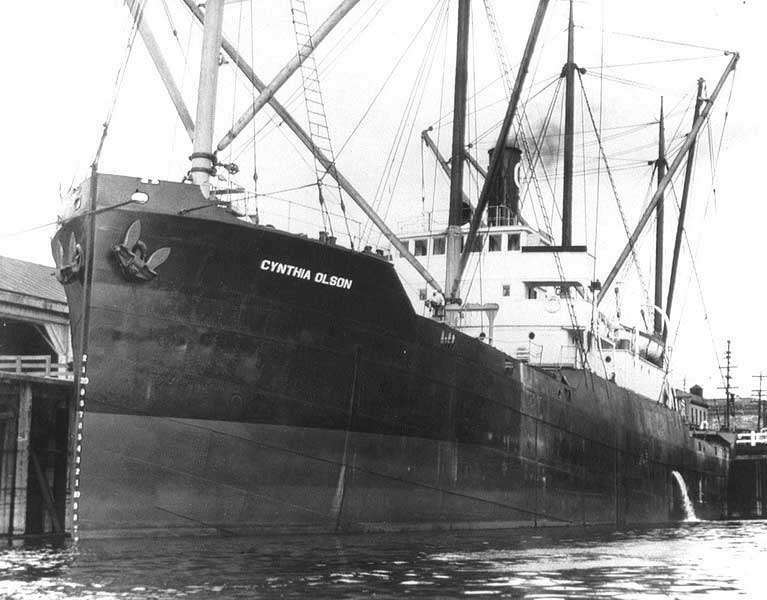 Also on this date, but the hour unknown, the US cargo ship “Cynthia Olson” loaded with lumber for Hawaii was torpedoed by the enemy submarine I-26 and sunk in the Pacific, 1200 miles west of Seattle, with the loss of 35 men. 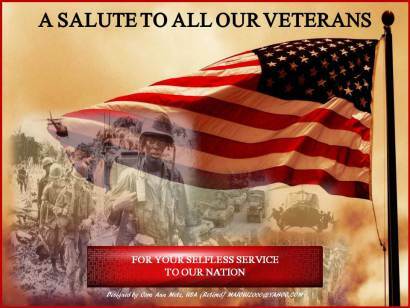 It has been a while since I’ve given the veterans and volunteers of Little Rock, Arkansas a renewed Shout Out!! I sincerely hope you are all enjoying this web site – this includes you too, Tom DeGrom! I have spies out there and I want to hear that you are all doing well! Leonard Pilarski – Nesconset, NY; US Army Air Corps, WWII, F Co/511th Reg. THANK YOU FOR THE CORRECTION, ALLEN. Only three soldiers are known to have been awarded this medal during the Revolutionary War: Elijah Churchill, William Brown and Daniel Bissell Jr. The Book of Merit was lost and the medal was virtually forgotten. In 1927, General Charles Summerall sent an unsuccessful draft bill to Congress to revive the Badge. 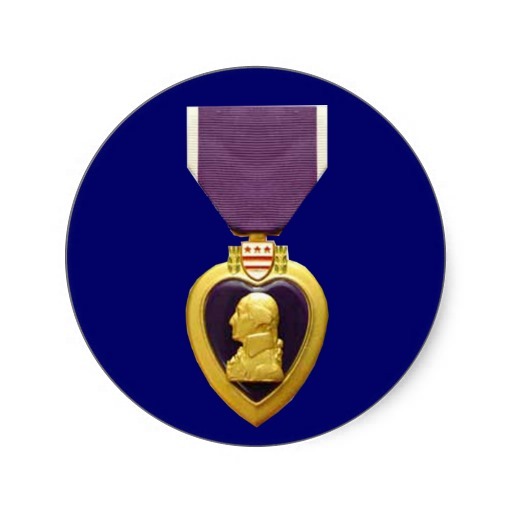 This medal is awarded to members of the US Armed Forces who have been killed or wounded in action against an enemy. 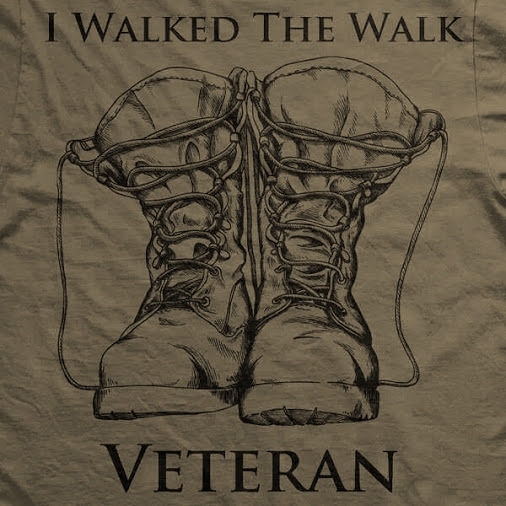 It is also given to soldiers who have suffered maltreatment as prisoners of war. 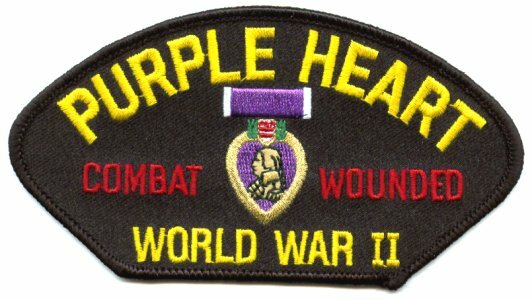 The most Purple Hearts awarded to any individual soldier is nine (9) to USMC Sergeant Albert Luke Ireland; five (5) for World War II and four (4) for his action in the Korean War.